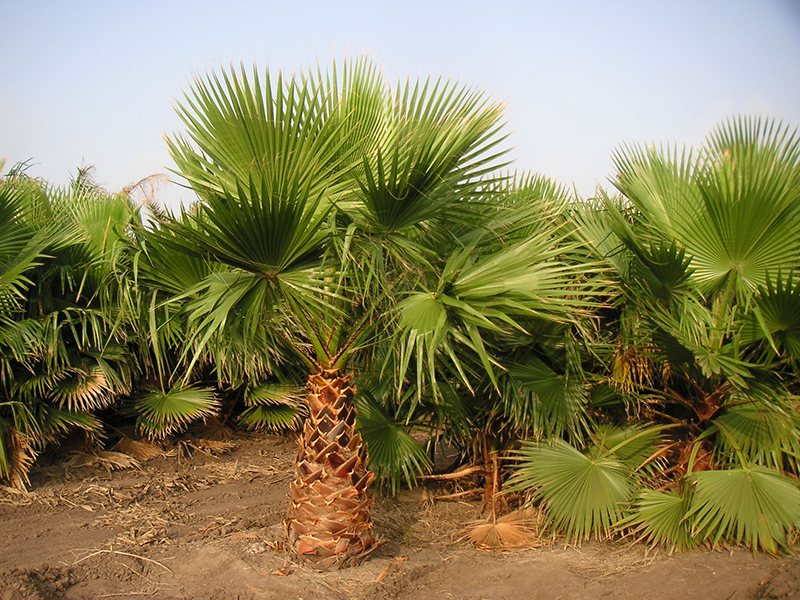 Washingtonia filibusta is a hybrid of the species W. filifera and W. robusta. Stores do not sell purebreds, they sell the hybrid only. The hybrid does not look too different from the purebred, but is more hardy to cold than the robusta, especially wet cold. 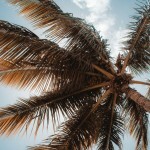 This palm has been planted in select microclimates in the Seattle,WA and Portland,OR area with promising results. 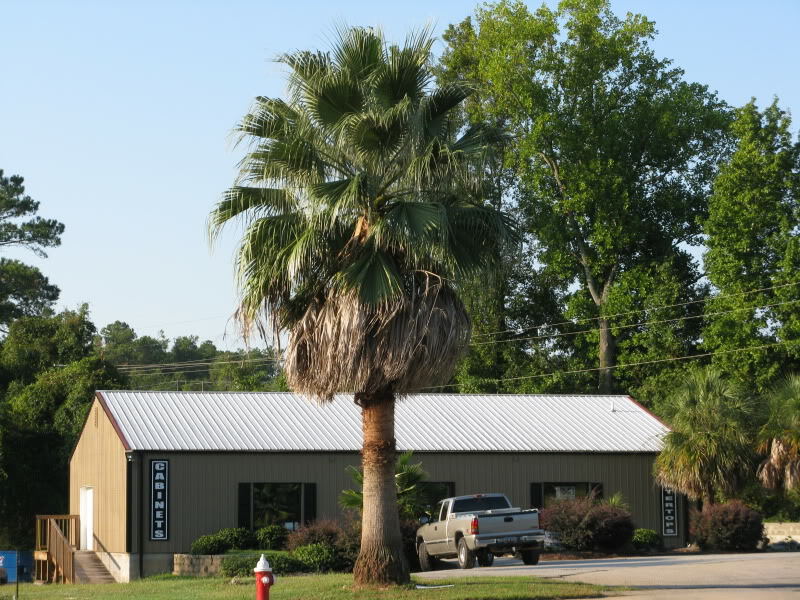 Please contact West Coast Trees for information and availability on Washingtonia ‘Filibusta’.